December, the month of the warm glow from festive lights, crisp white snow (if we are lucky!) and the amazing indulgent feasts. Where the days feel warmer even though the temperature has dropped and the twinkle of colour is all around. Shades of Red, Gold and Silver are often spread like glitter across homes bringing the spirit of Christmas with them. But most people may not know that the showstopper Christmas piece, the Christmas tree, is more than just an icon. It’s bang on trend for this month. Green is the statement colour for the month of December and here are our favourite Christy pieces in all different shades of GREEN! Who knew there were so many shades of green? 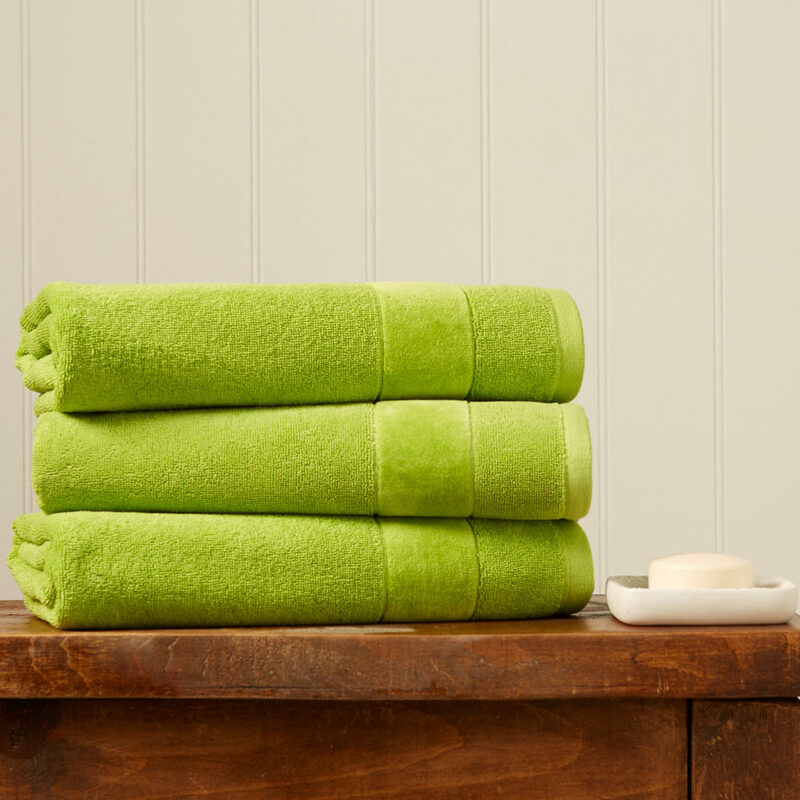 Our Prism towel collection showcases two fabulous shades of green, Absinthe and Mojito. Both bold and beautiful colours. Bringing a breath of fresh air along with that pop of colour your bathroom needs in the colder months. 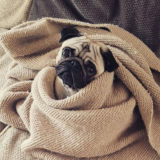 All of our Prism towels have matching bath mats available, but if that’s a little too much green for you then try a more neutral tone to warm up the room. 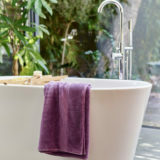 Why not try a different style of Mojito with our Prism Mojito towels? Sage, something that you often relate to as a Christmas herb.The foundation of a good tasting stuffing ball but this December it is also THE colour of one of our luxurious bed linens. 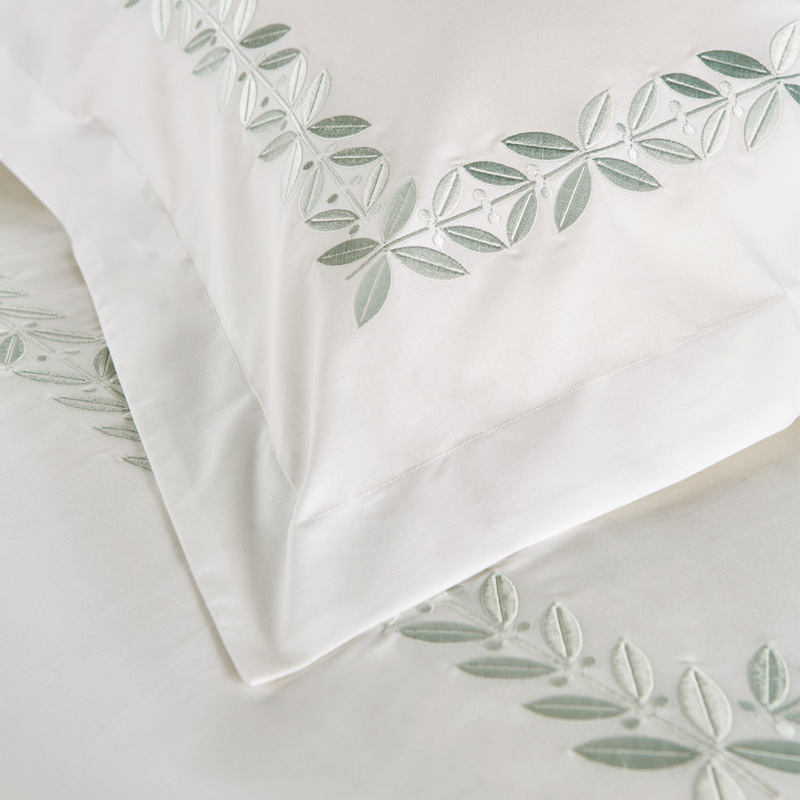 Bringing to life a simple white 200 thread count percale into a bed linen must-have piece with its elegant and sophisticated Sage embroidered border. A timeless beauty which will see you through until Spring. This luxurious statement piece has been a showstopper throughout 2018 and has not stopped shining for December. 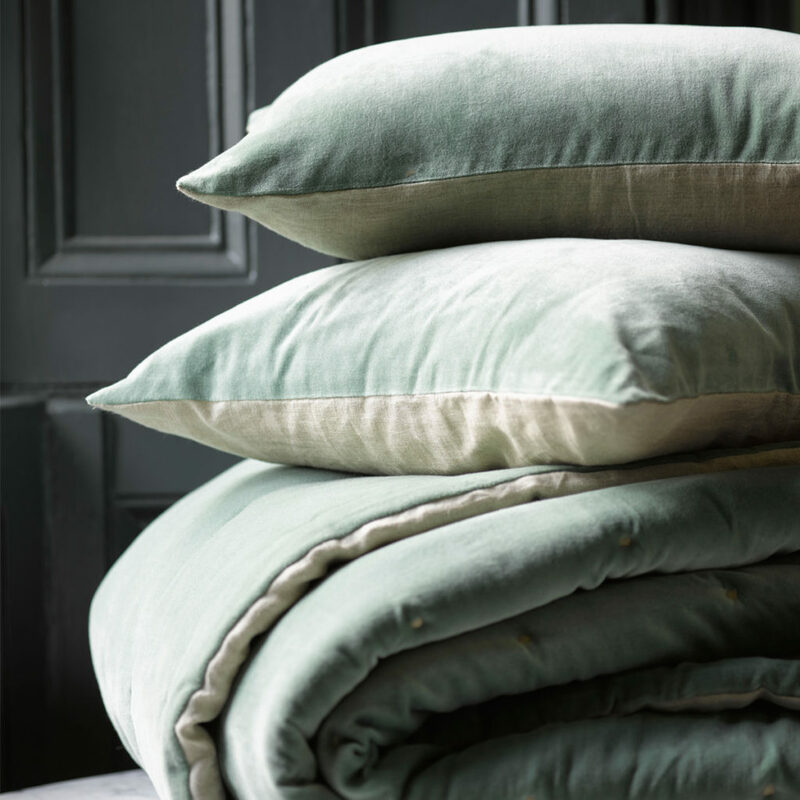 A throw that will finish off any bed with the matching cushions to boot. The Jaipur collection is made from a stunning velvet face with an elegant linen reverse and quilted for maximum cosiness this accessory is just as beautiful to the touch as it is on the eye. 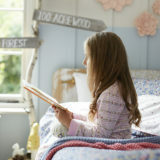 A basic need for a perfectly made bed and an absolute MUST to add a subtle hint of colour to your bedroom. 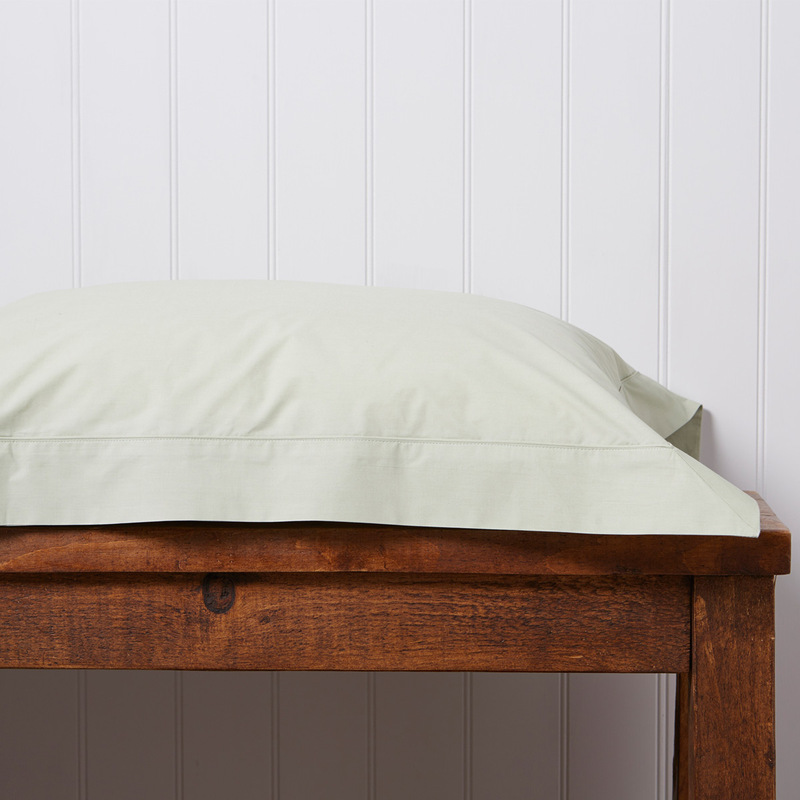 Our Christy 200 Thread Count Green Hue Plain Dye Sheeting will sit perfectly under the Clarendon bed linen to provide a new colour dimension to your bed. The most iconic GREEN and purple towel that Christy has EVER made. 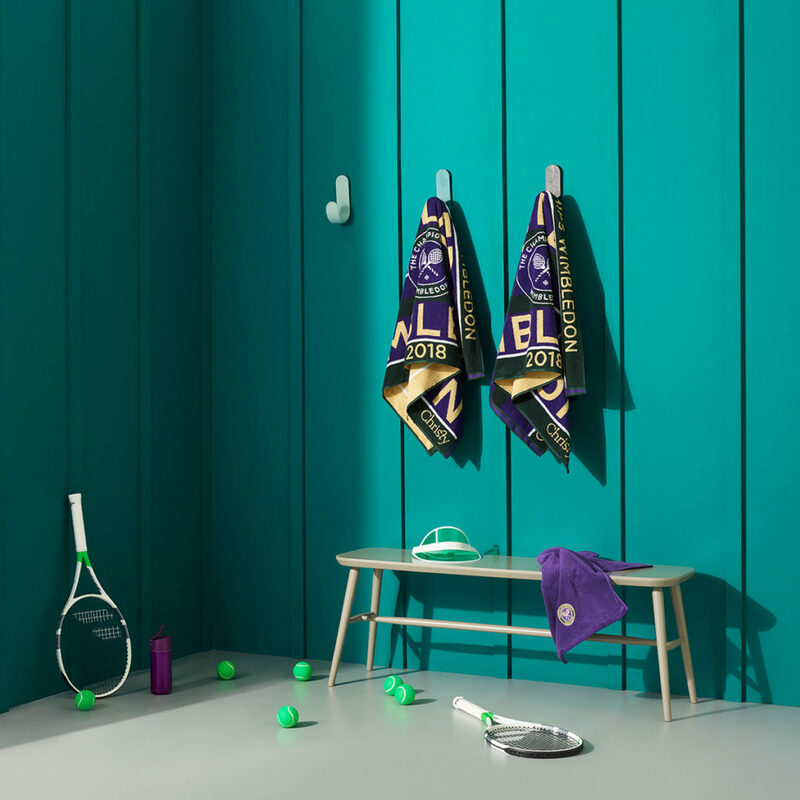 The Wimbledon Championships towel is a winning selection in our eyes no matter the month! 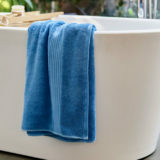 A versatile towel, ideal for the court, the beach or to be wrapped up under the Christmas tree. 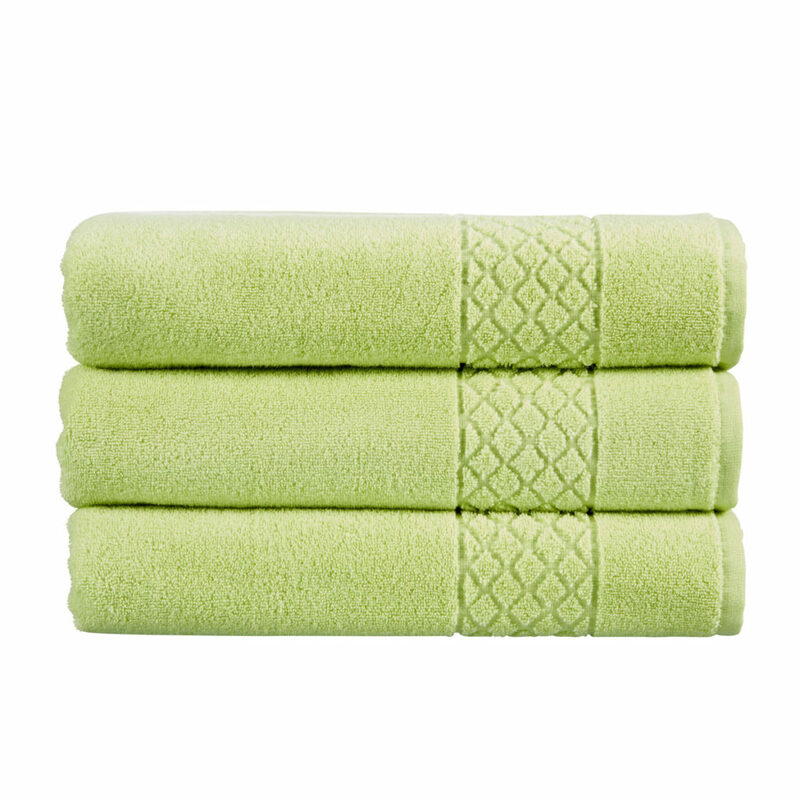 A purchase that provides emotions, memories and of course a towel which is spot on for the colour trend of the month. Peppermint isn’t only for candy canes this Christmas! Our Serenity towel collection has certainly tapped into brighter greens and explored new tones of pastel shades for a more simple understated look. Sure to leave your Christmas guests green with envy.